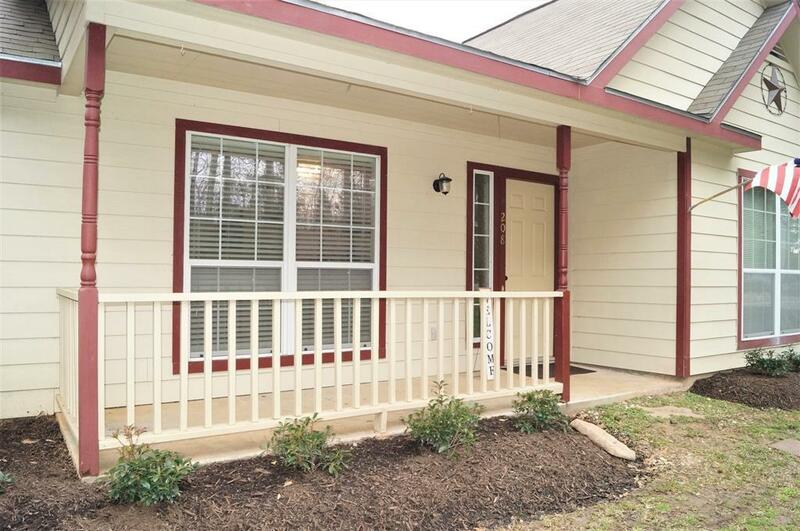 Looking for a cute affordable home within a waterfront community?! Look no further we have this gem and it is ready for YOU! 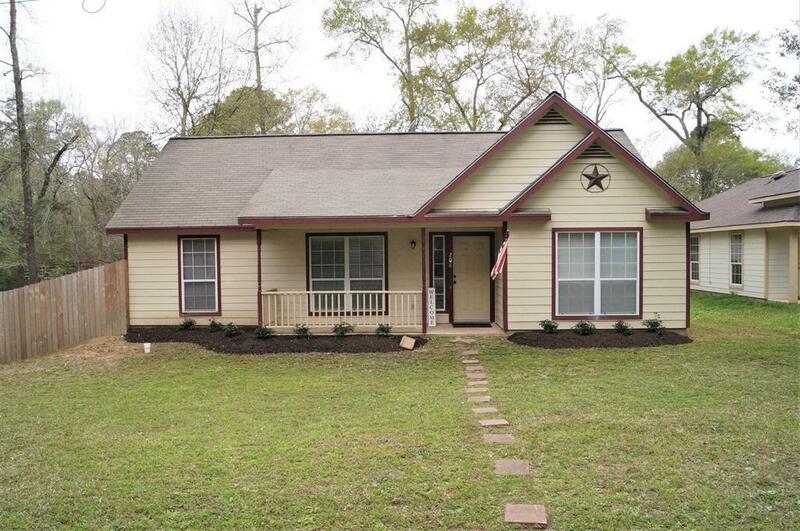 One story cottage charm set on wooded corner lot with adorable front porch, spacious family room with laminate wood look flooring & vaulted ceiling. Well-equipped kitchen has plenty of beautiful white cabinetry and counter space plus stainless appliances. Inside laundry room leads out to huge back yard with patio, storage shed and nice big side yard as well. Brand new fence 2018 per seller. Split bedroom floor plan the master bedroom is nice and big with walk in closet and dual vanity in the master bath. Both secondary bedrooms are a nice size and have double closets. 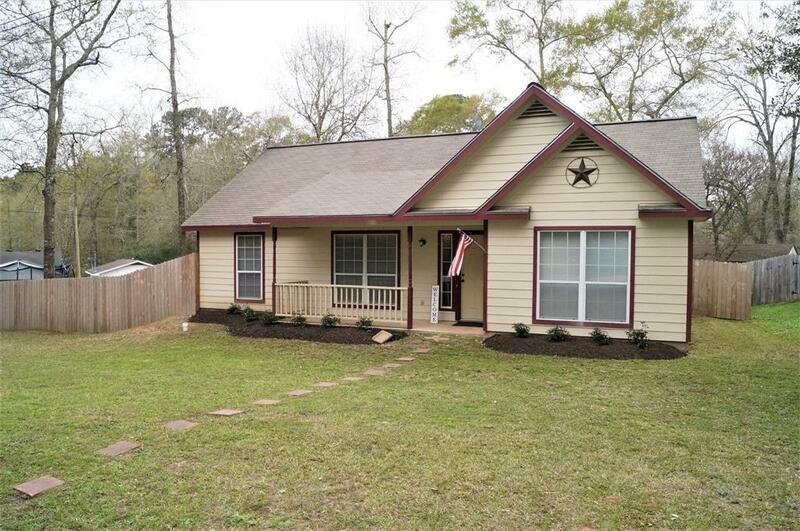 Access Lake Conroe from your neighborhood's private boat launch with park. 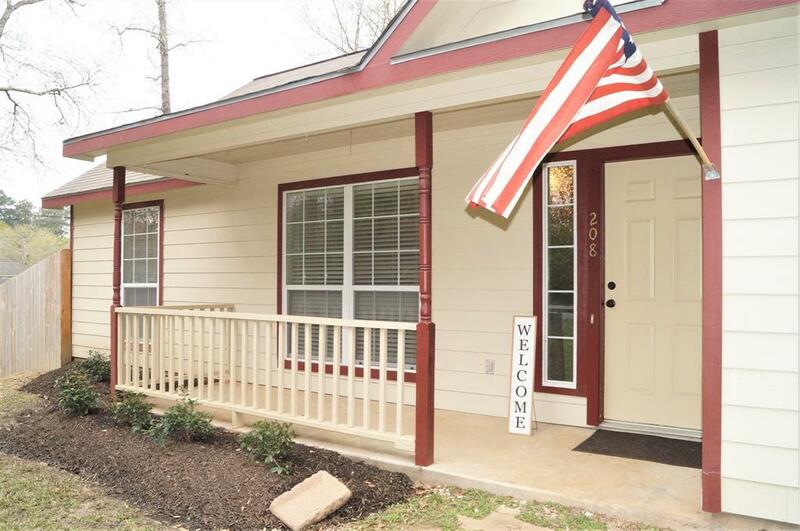 Neighborhood center, close to great restaurants and fabulous schools, too! Call today for your private showing!